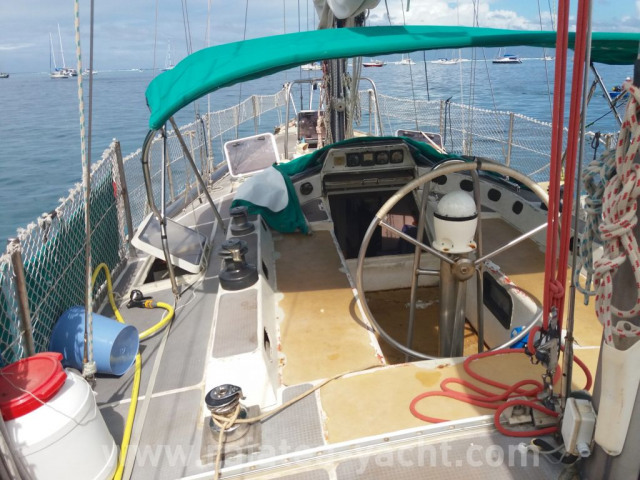 Offshore sailboat ready to go! 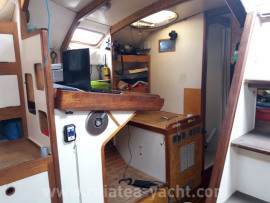 Amateur built on the Caroff - Duflos design by an engineering school teacher (video of the construction available). 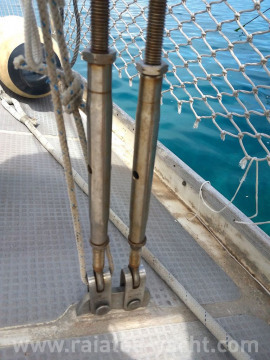 Steel ketch zinc-treated inside and outside in 1983. 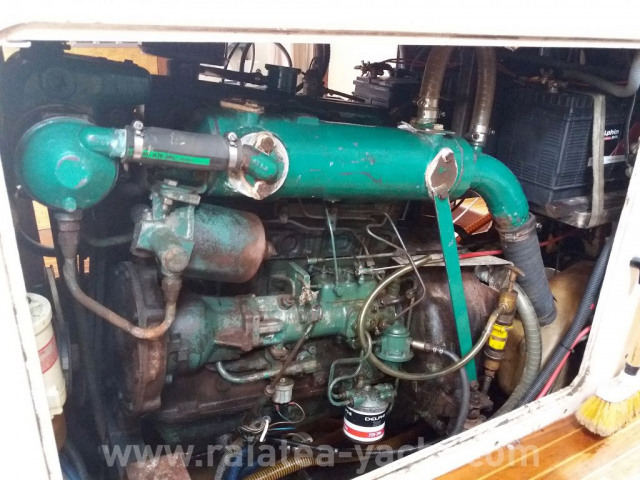 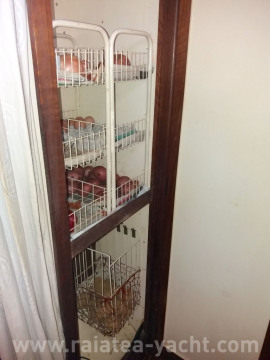 The current owner (3rd hand) bought her in 2000, the boat was on dry dock but in function. 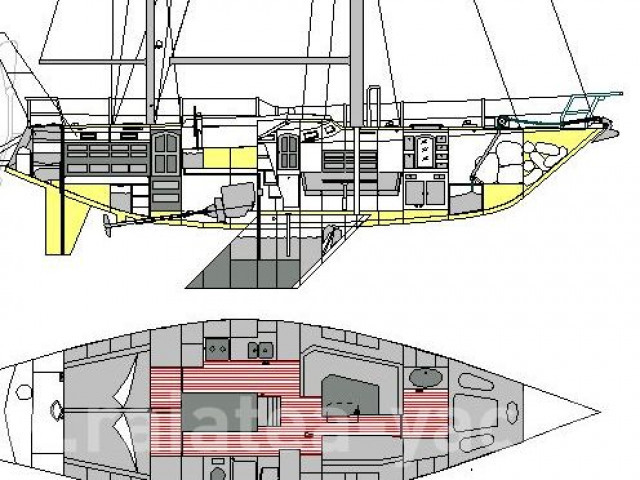 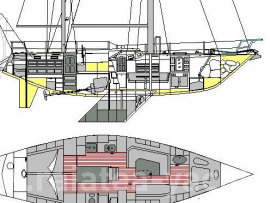 In the same year, he added the aft platform with ladder, an aft gantry and the cover's arch. 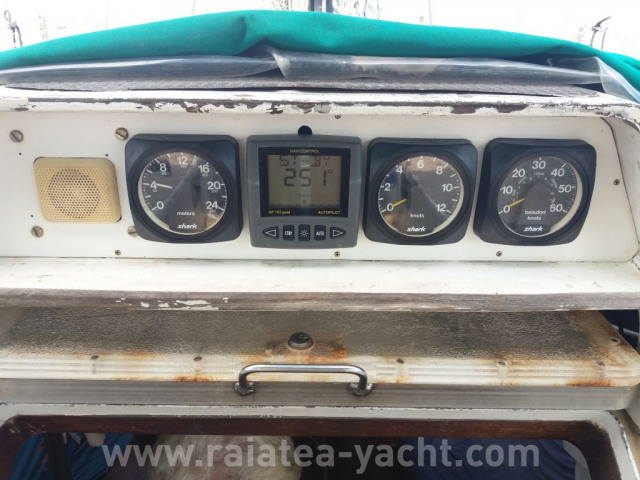 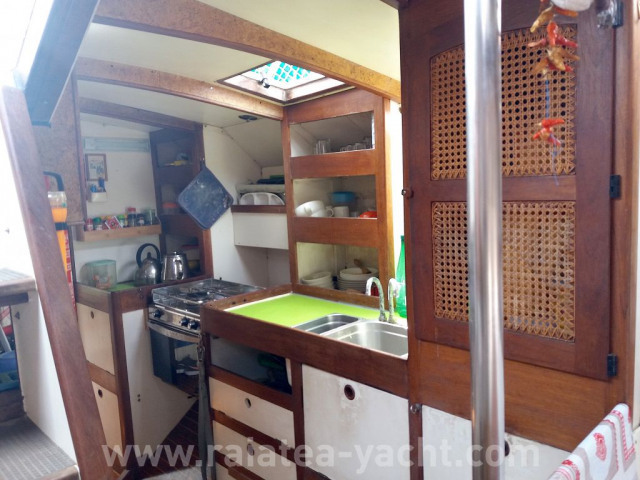 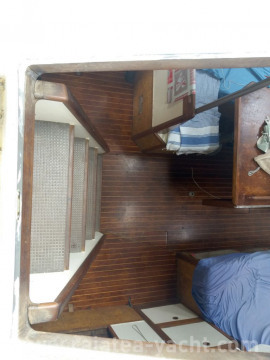 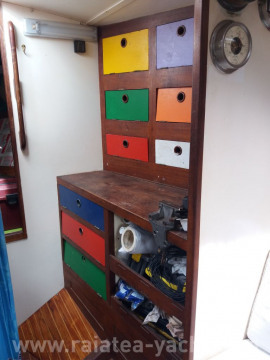 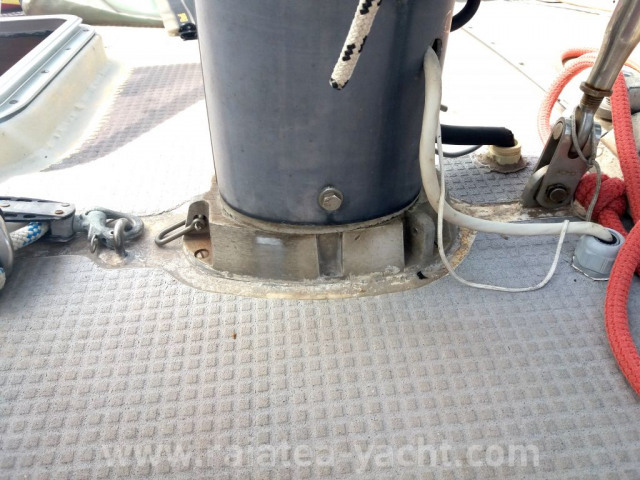 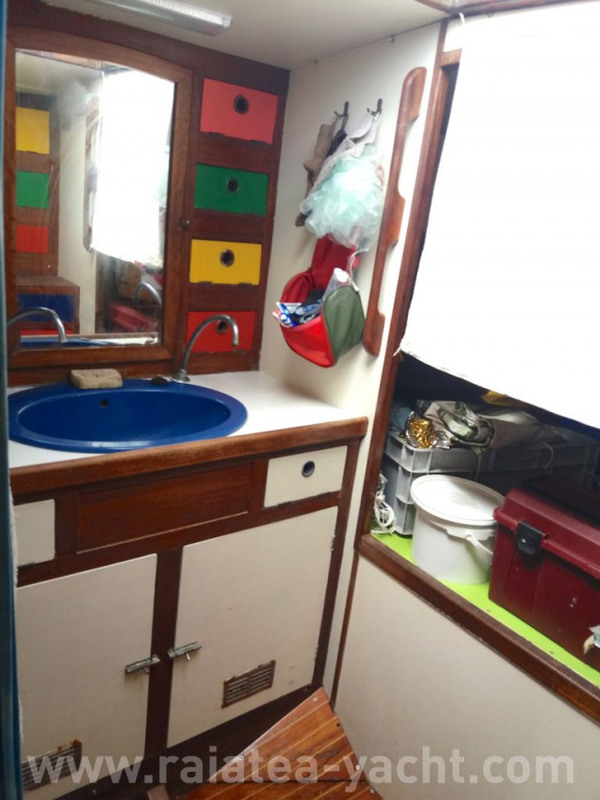 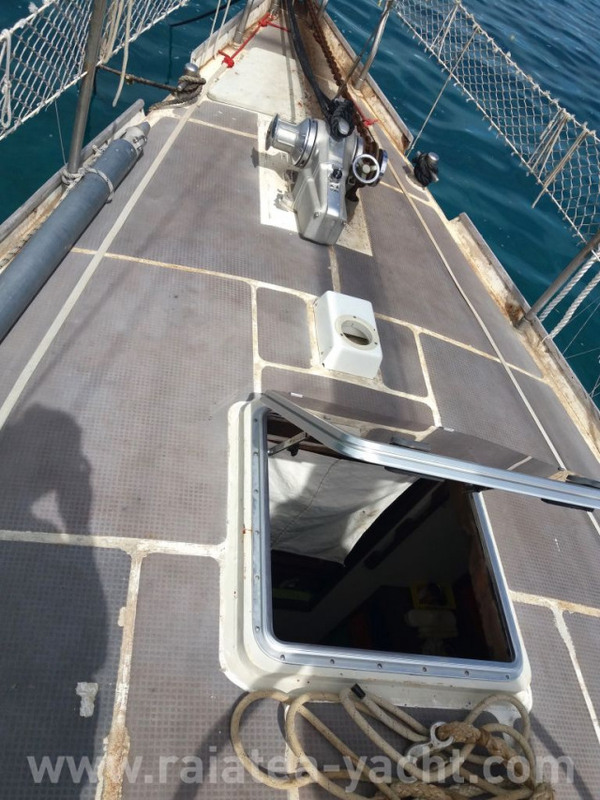 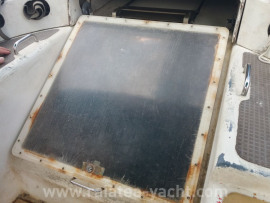 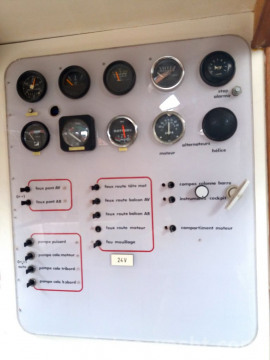 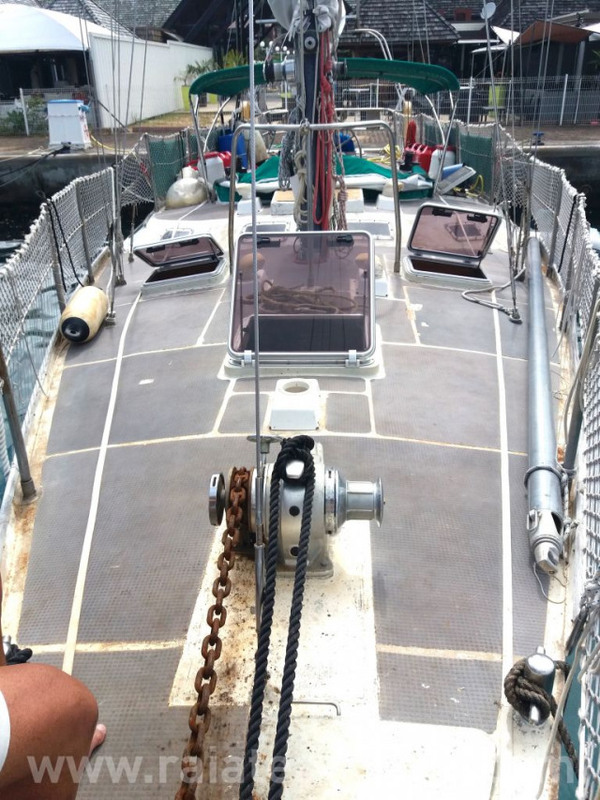 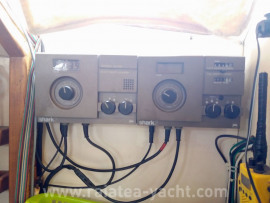 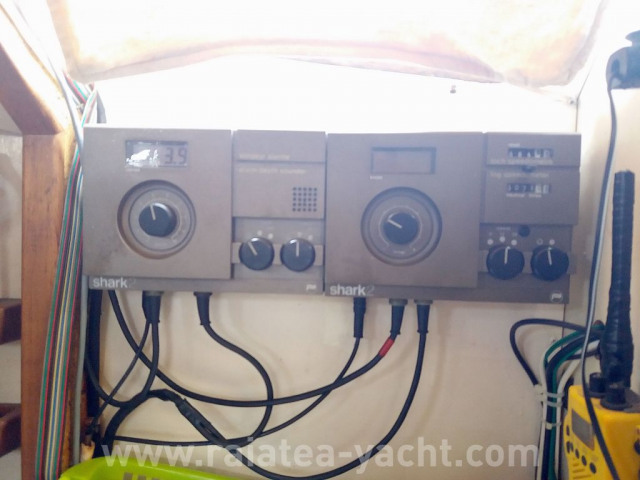 In 2017 he installed the bimini and made a welded steel deck extension to raise all the new VETUS portholes. 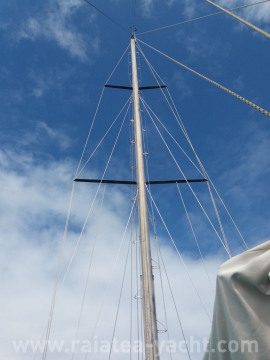 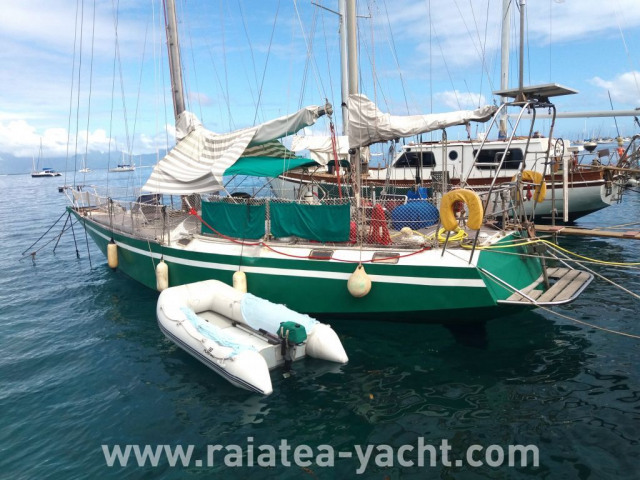 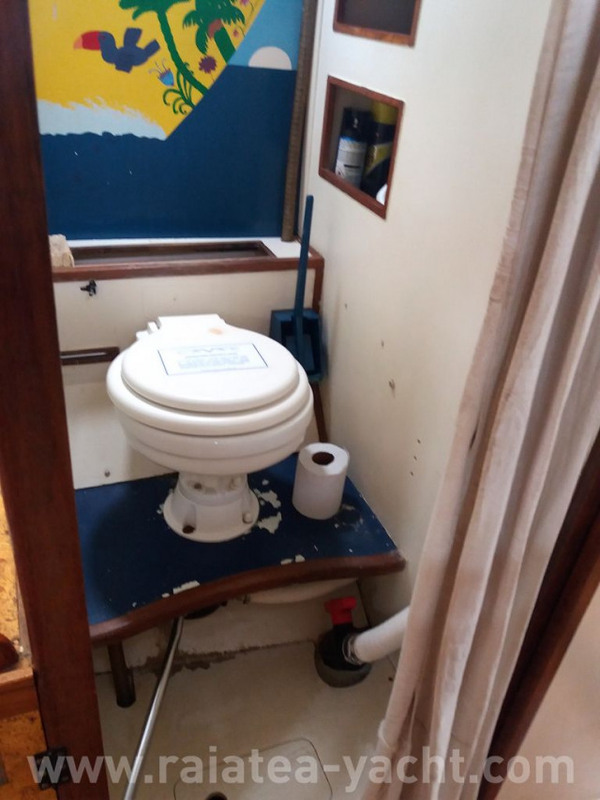 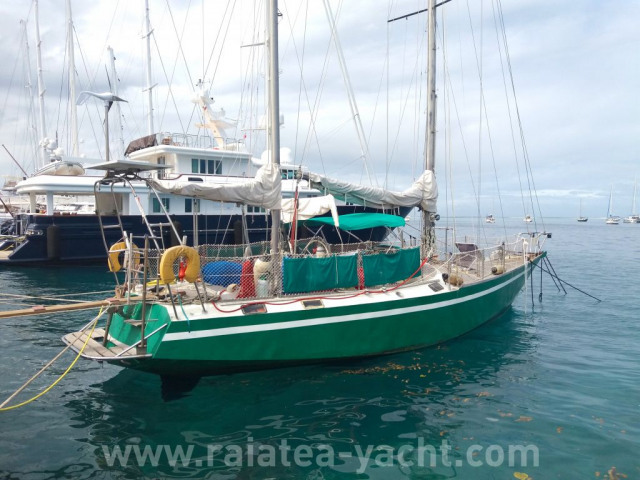 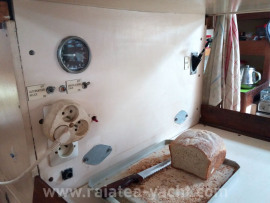 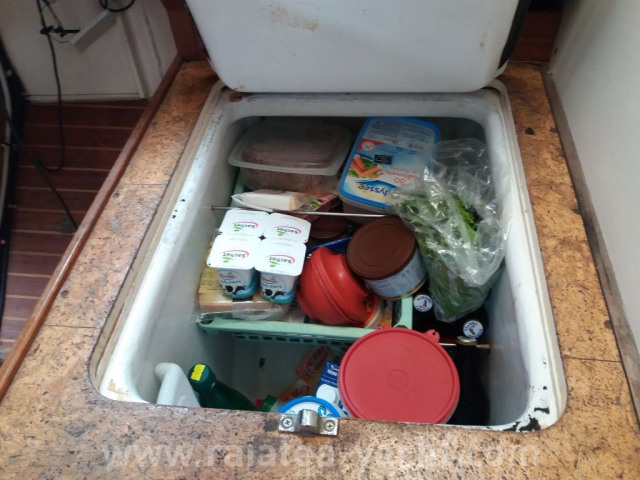 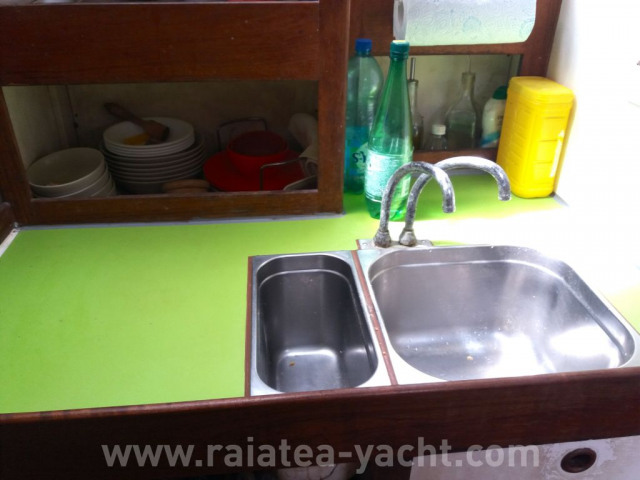 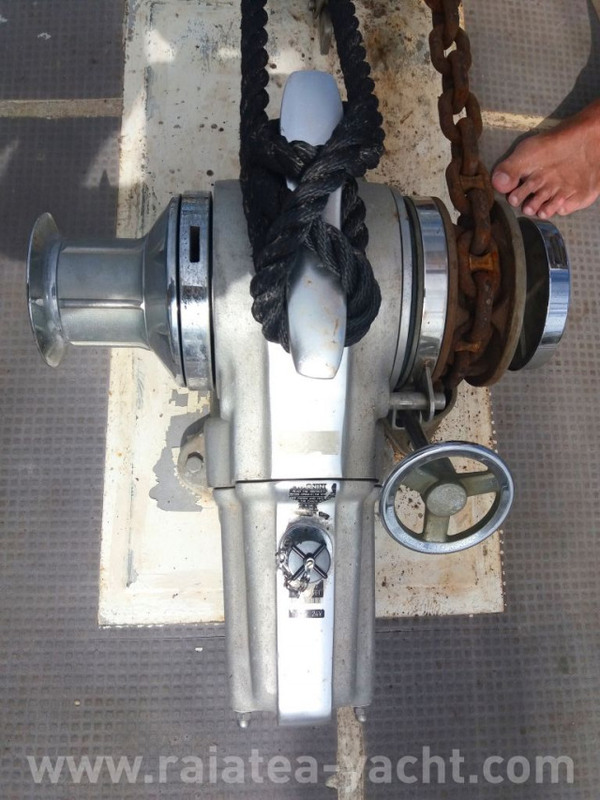 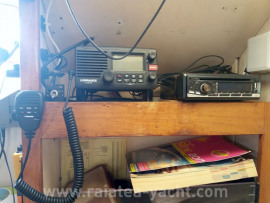 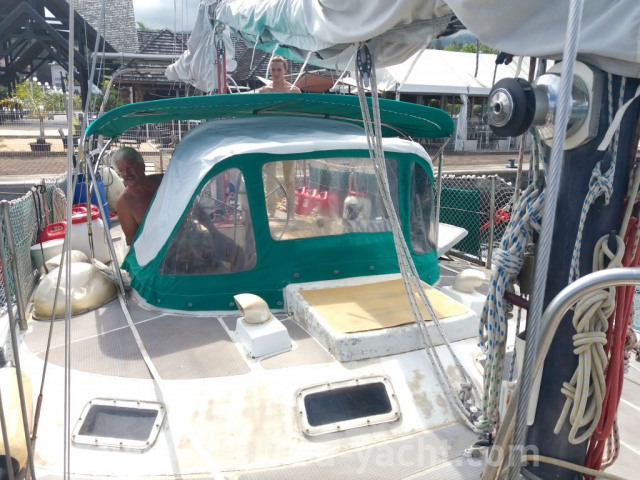 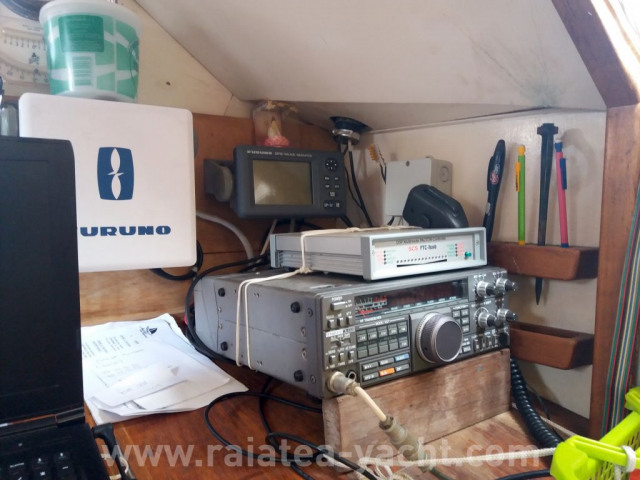 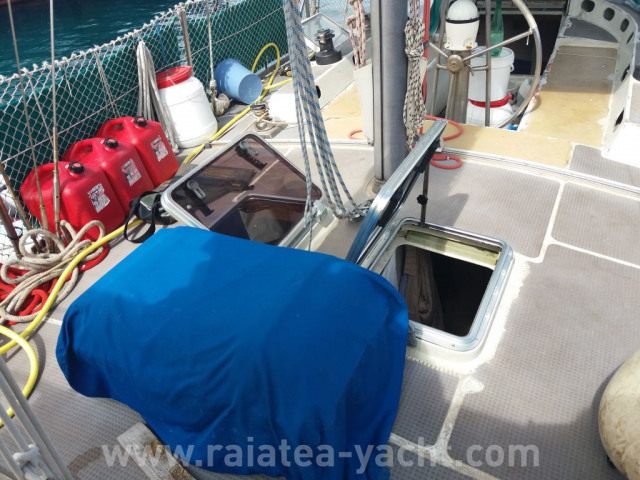 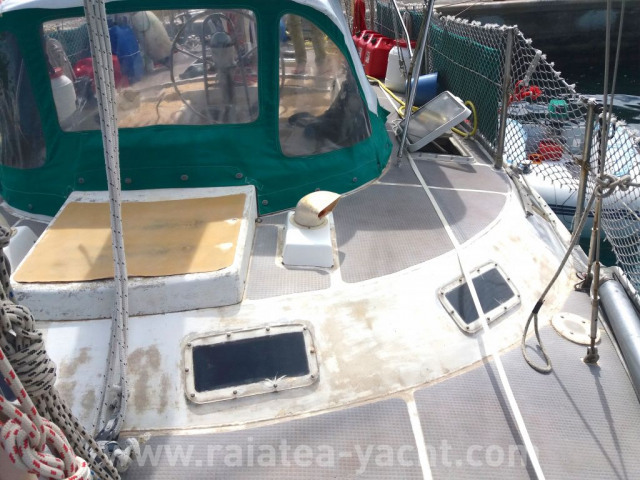 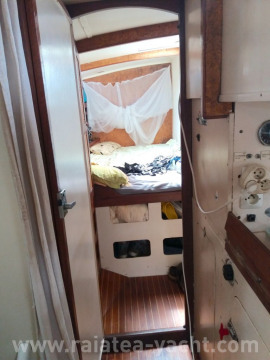 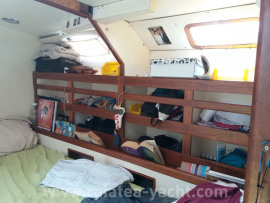 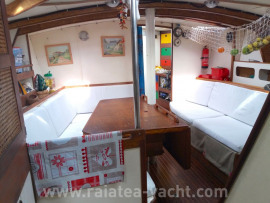 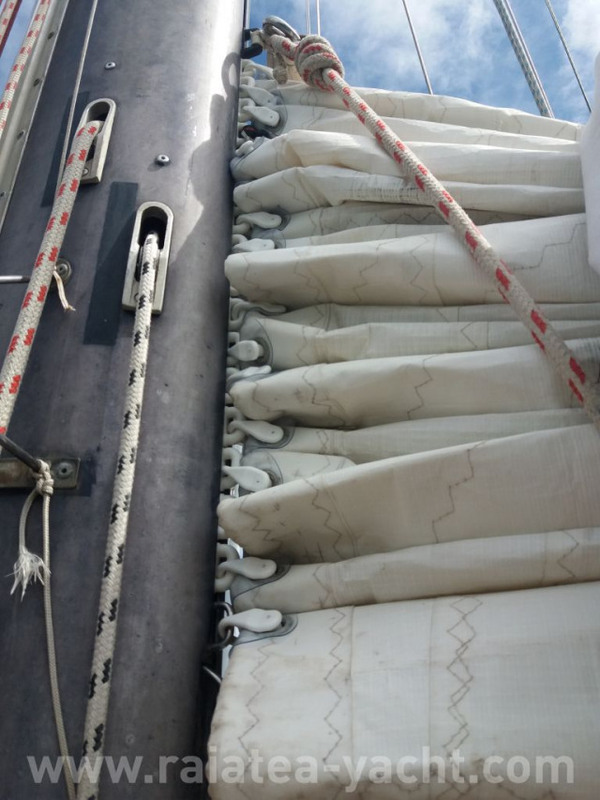 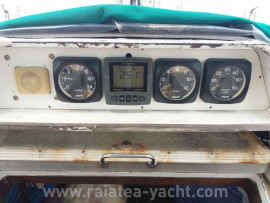 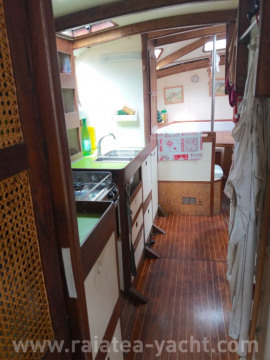 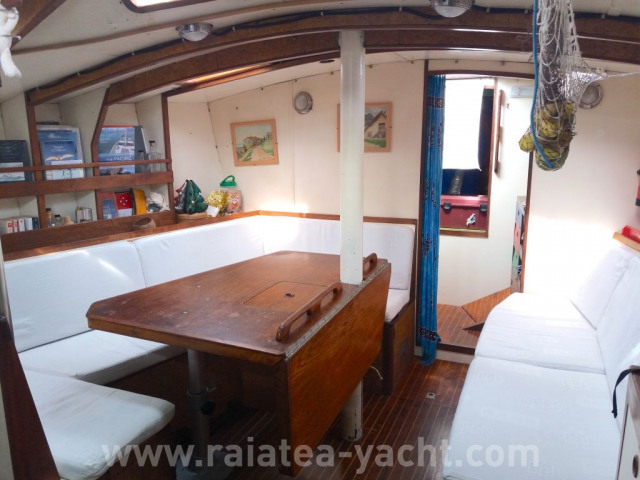 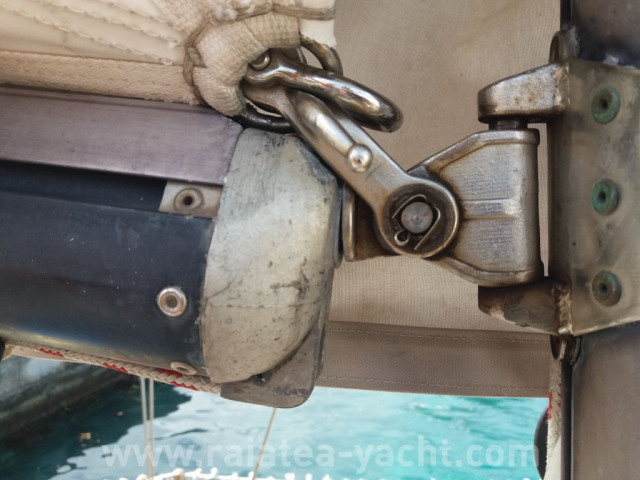 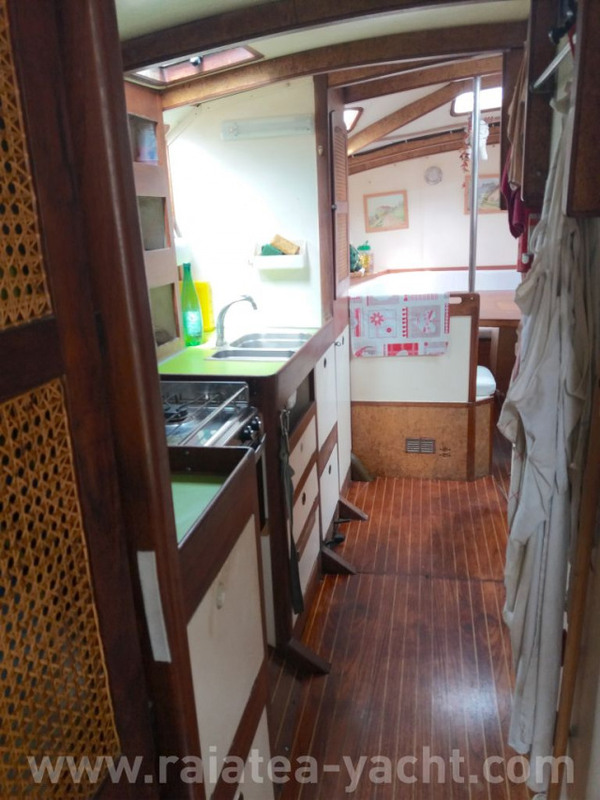 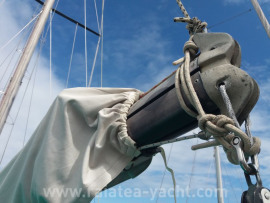 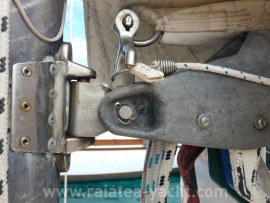 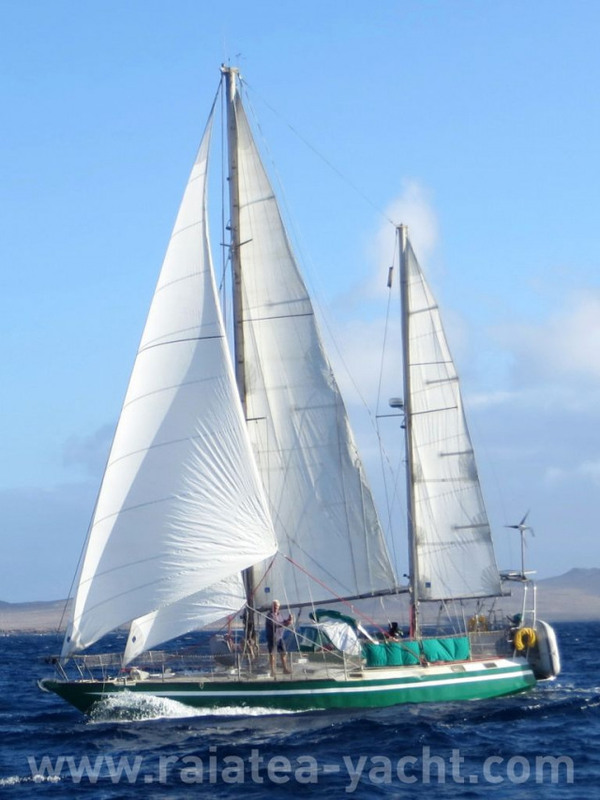 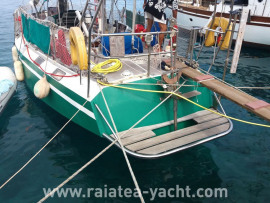 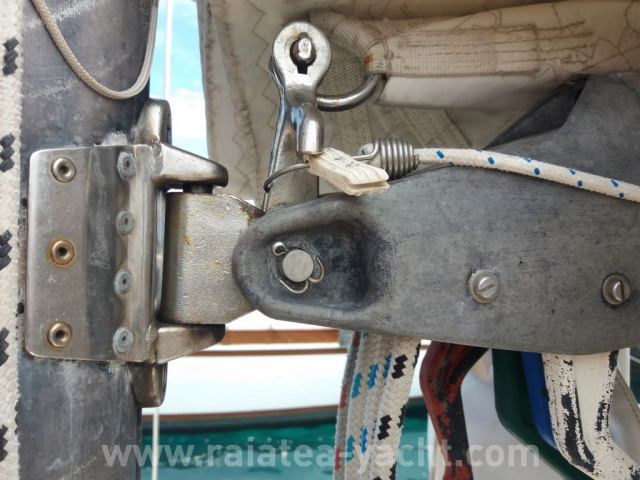 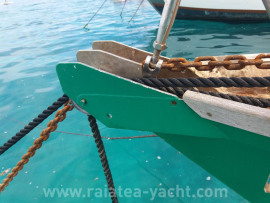 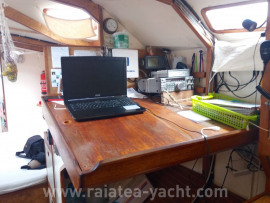 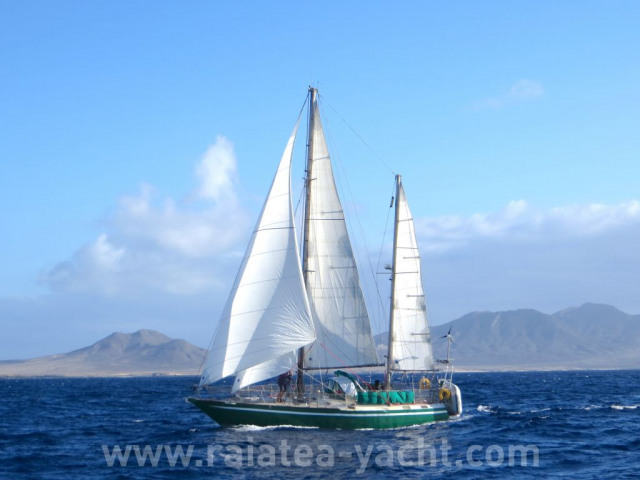 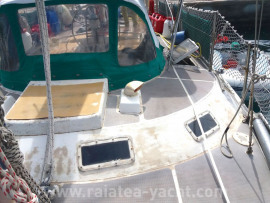 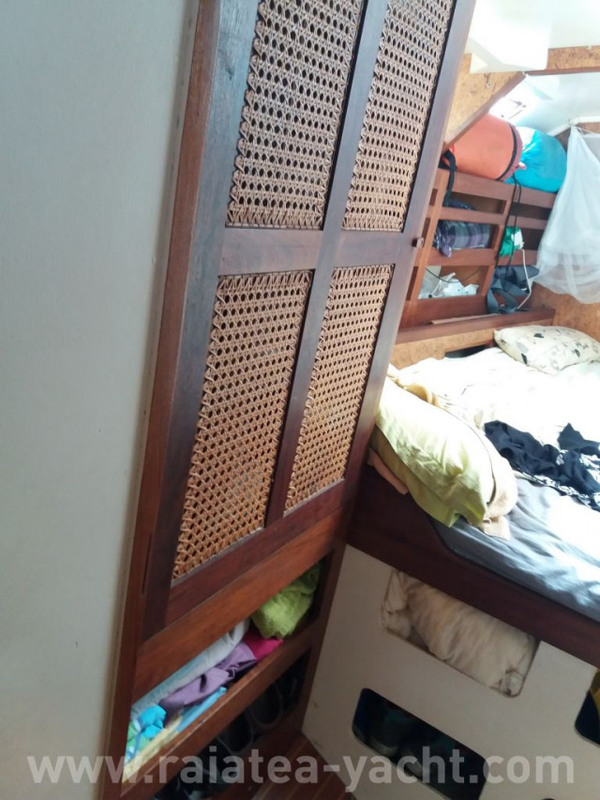 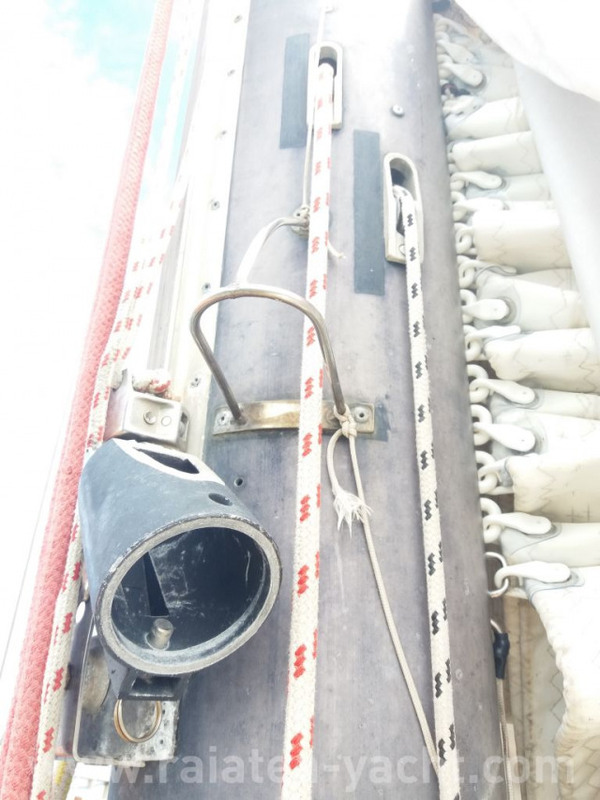 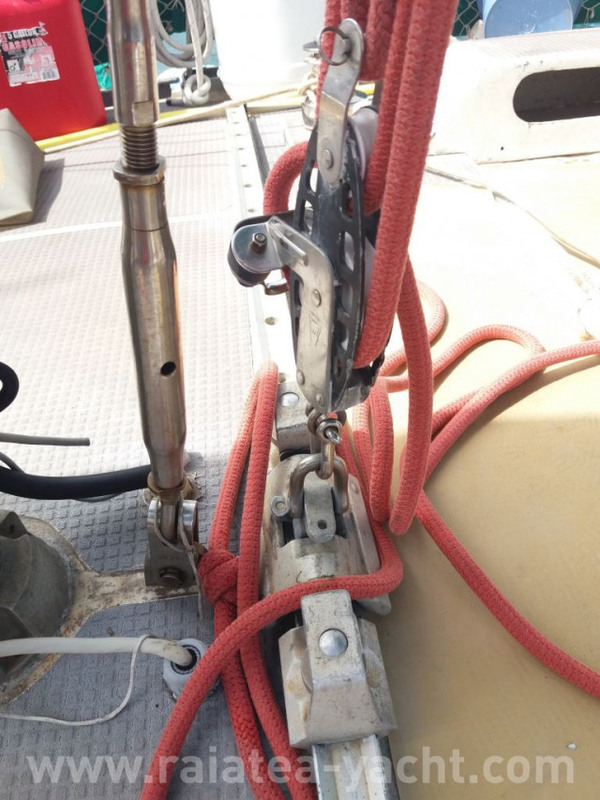 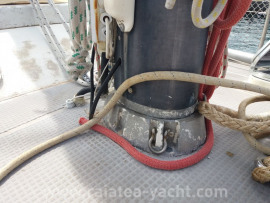 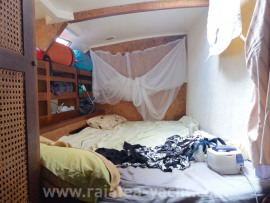 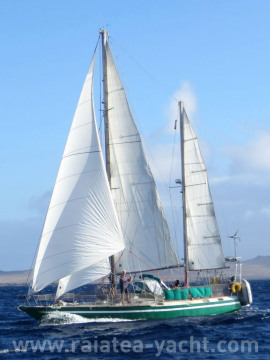 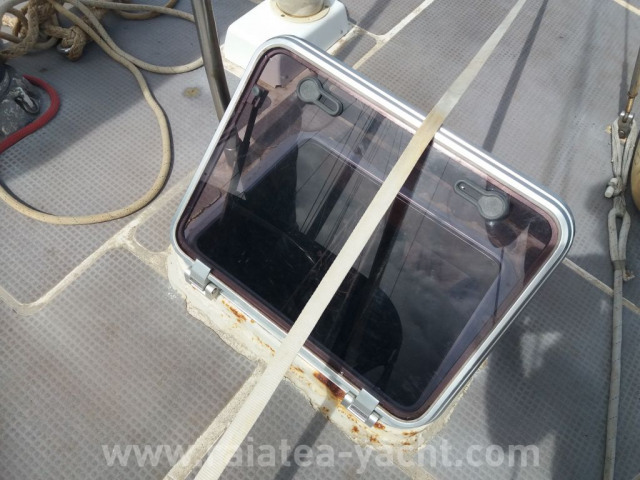 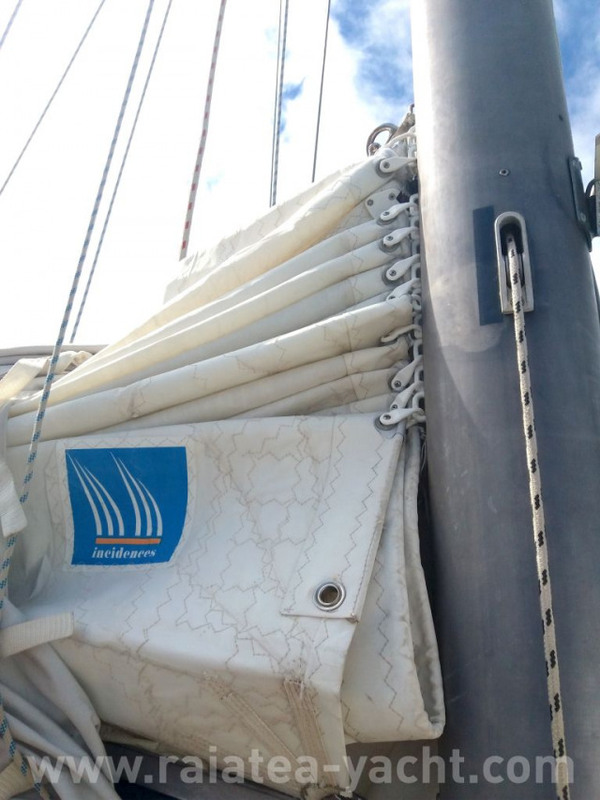 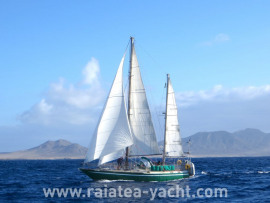 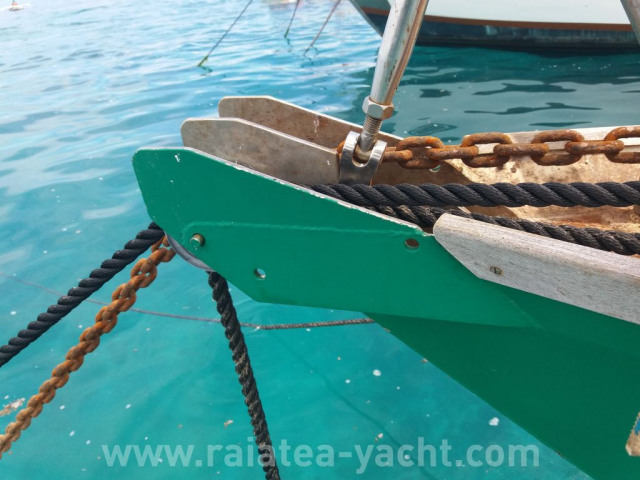 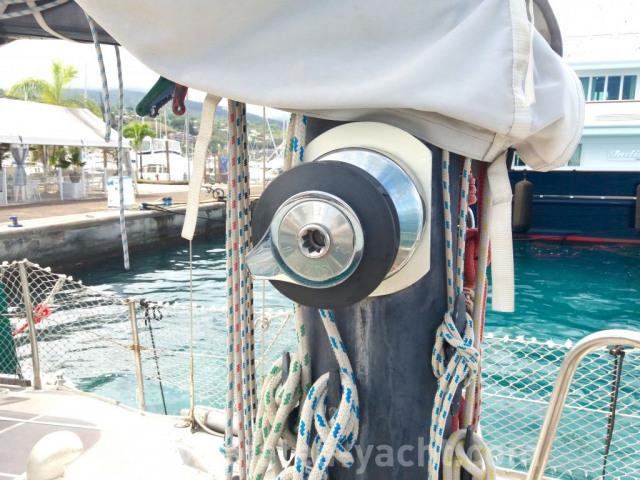 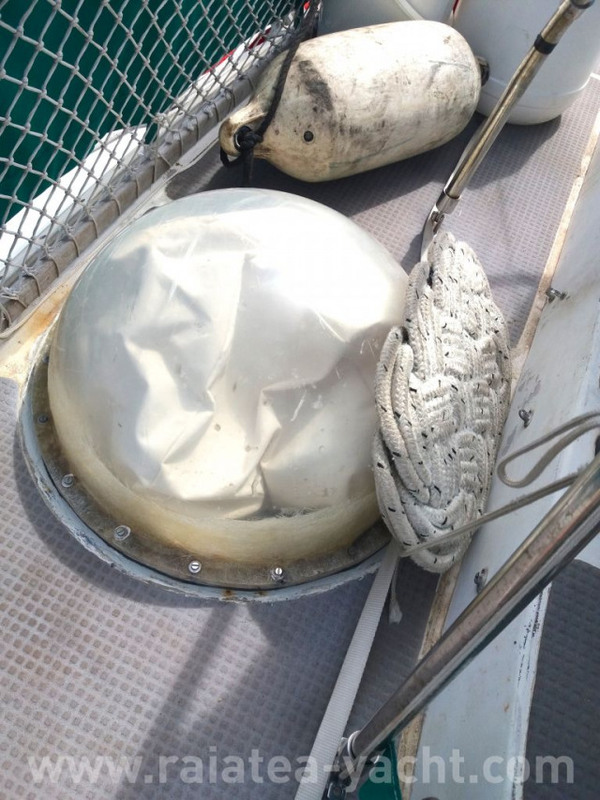 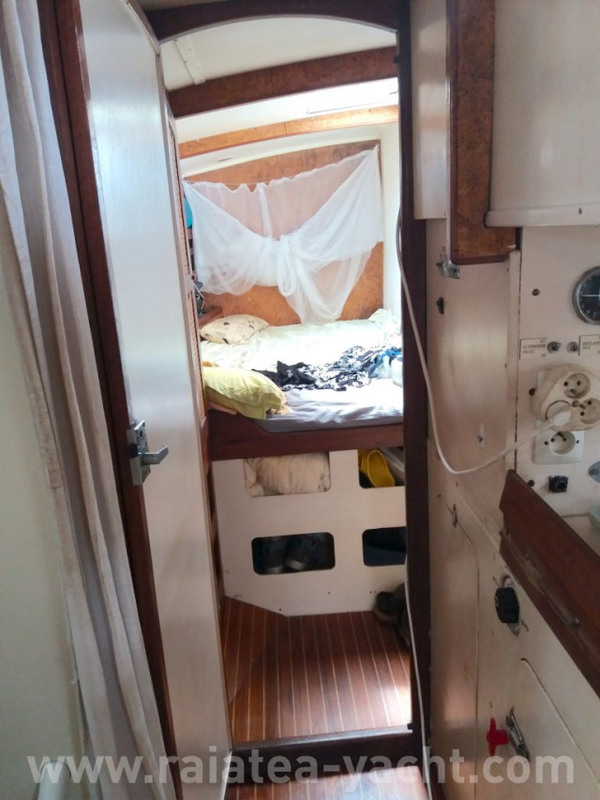 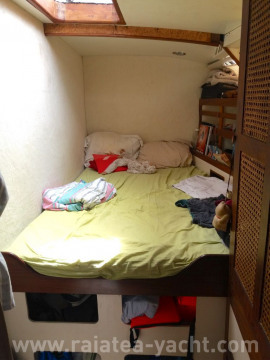 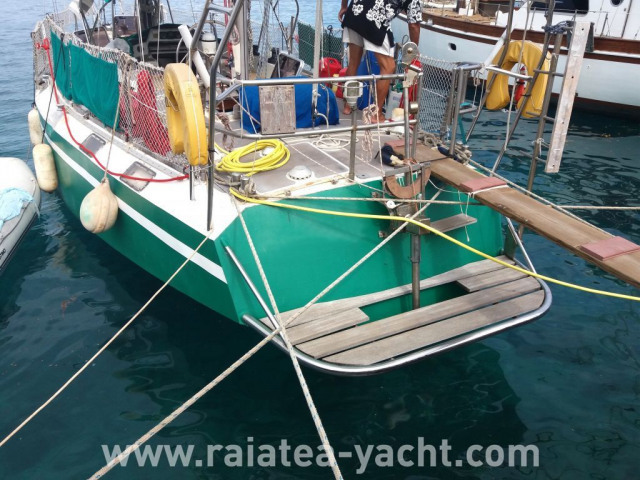 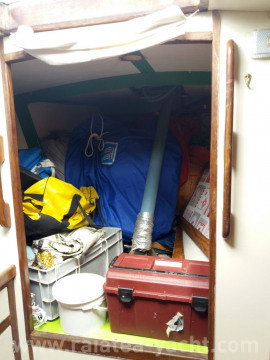 The sailboat arrived in Polynesia in August 2018.